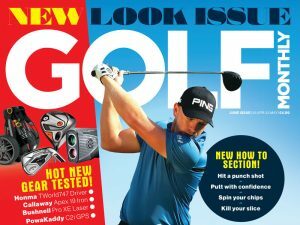 A lighthearted look at 10 golfing no nos for any serious golfer… don’t be too offended if something you own features on this list – it’s only a bit of fun! 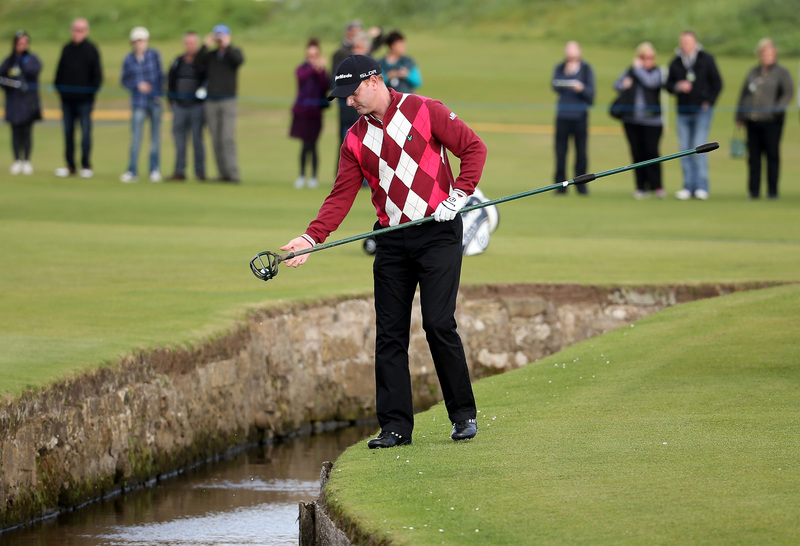 A lighthearted look at 10 golfing no nos for serious golfers… please don’t be too offended if something you own features on this list – it’s only a bit of fun! Golf isn’t tennis and most golfers’ legs aren’t like Pat Cash’s, so the general rule would be to cover them up please. 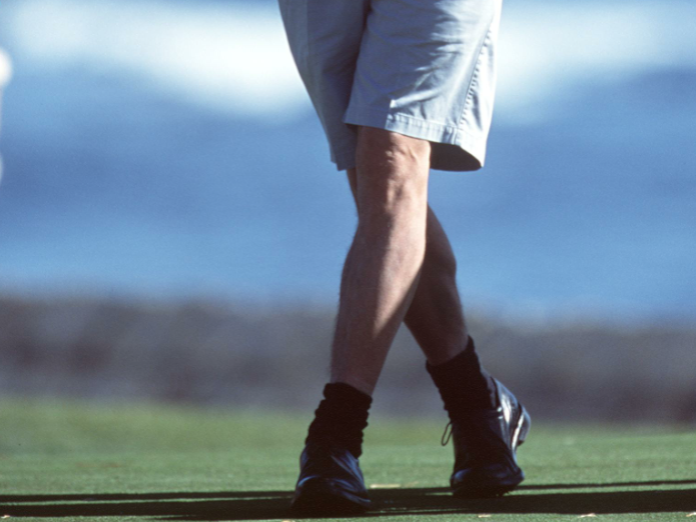 If you’re golfing in hot and humid climates, you may be excused, but not if you combine your shorts with black socks and/or black shoes as Brits are occasionally inclined to do. Top of our golfing no nos. Just wrong, full stop – it’s a bit like wearing a sporran without a kilt. Under no circumstances, thank you very much! Why, just why? We like a bit of Ian Poulter, but one of the man is surely enough for anyone, even the no-doubt devoted Mrs Poulter. 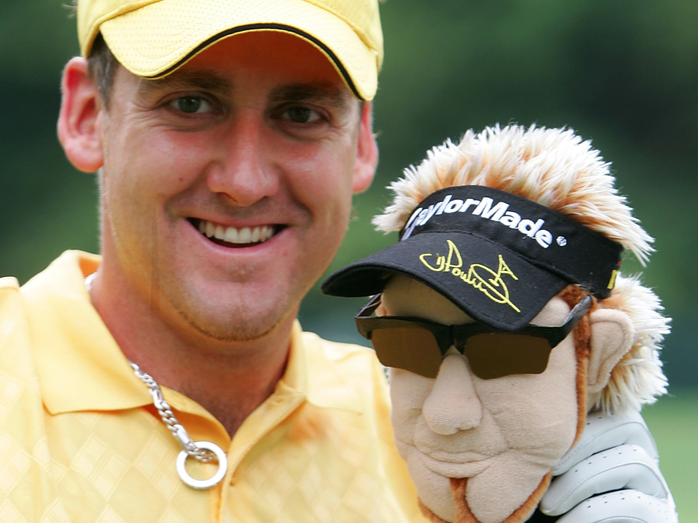 Thanks goodness they never introduced any ‘Ian Poulter Ryder Cup expressions’ special editions. Surely one Ian Poulter is enough for any man? If you really can’t remember how many shots you’ve played, is there not perhaps a strong argument that you maybe shouldn’t be playing at all? Too many things dangling from your bag destroys all credibility, but this is perhaps the worst of the bunch. 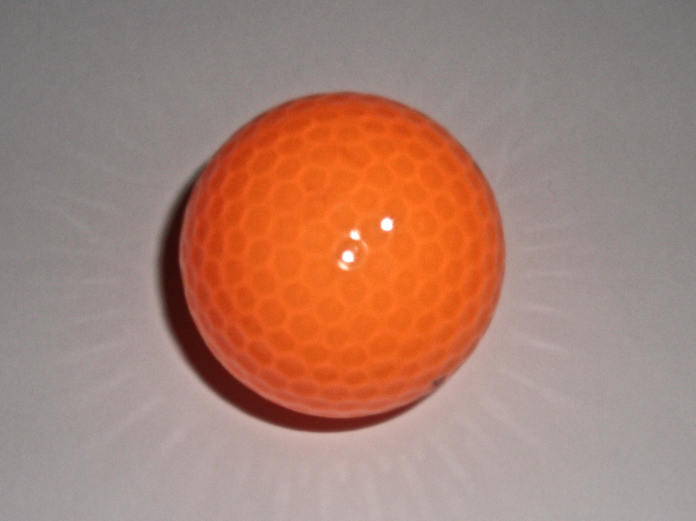 Typically made from a blue rubbery material with a bright yellow sponge. 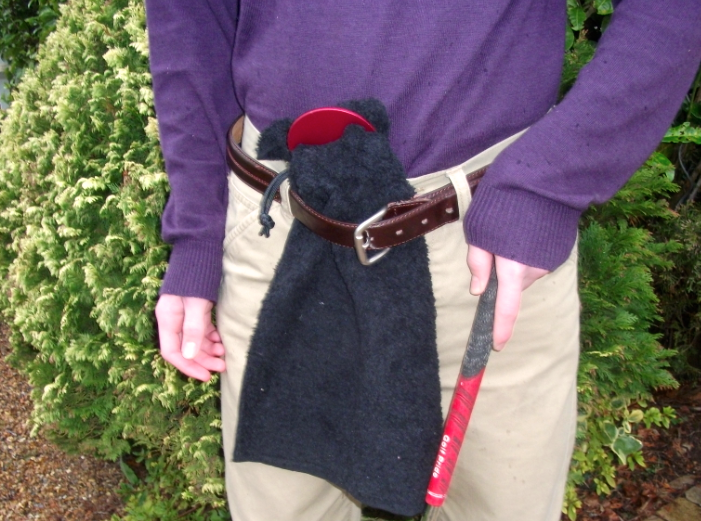 May we politely ask what’s wrong with a small golf towel? 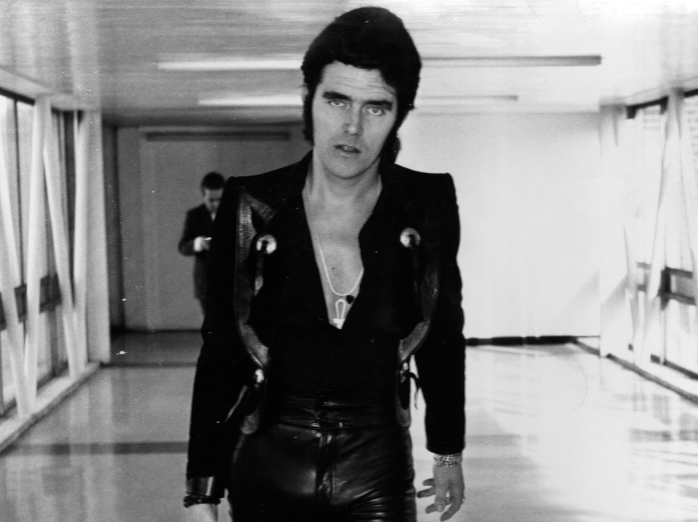 You’re not Alvin Stardust – God rest his soul – so don’t do it. Another poor colour choice only ever likely to boost the confidence of opponents. Yes, yes, they show up better in the frost, but how often do you really feel like playing when it’s that cold outside? 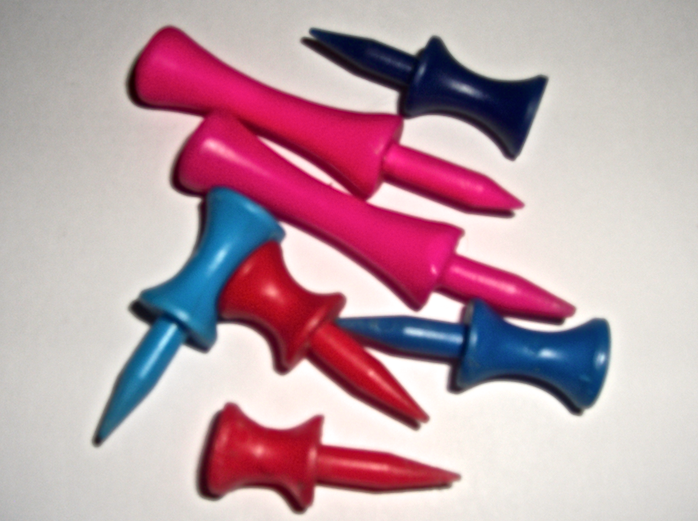 The staple of many a Christmas stocking, but why spend hours stamping your initials on your golf balls with something akin to a nutcracker when you’re only going to lose them within milliseconds anyway? Stop for a moment and think what message this sends out to your opponent. Something along the lines of, “Sorry, I’m not very good and am likely to spend half the round fishing balls out of unpleasant spots.” Cue massive confidence boost to opponent! Would you really rather save a few bob than win that important match? Question: How are you supposed to vary tee height as and when conditions dictate with these fixed height offerings? Answer: With great difficulty.